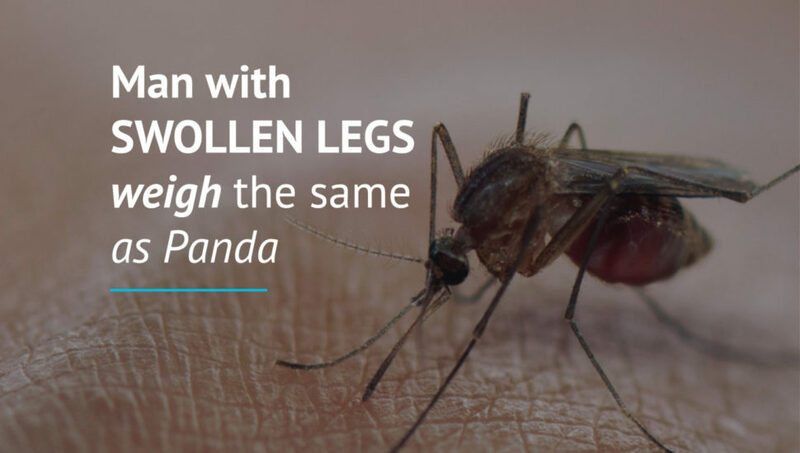 Recently, an article was circulated online regarding a young man in China with swollen leg that weighs around 150 kg, which is roughly the same weight as Giant Panda! 1 The 26-year old man, Liu Zhongqiu is suffering from lymphatic filariasis infection or better known as elephantiasis, a parasitic infection that caused massive enlargement of body parts due to obstruction of the lymphatic vessels. 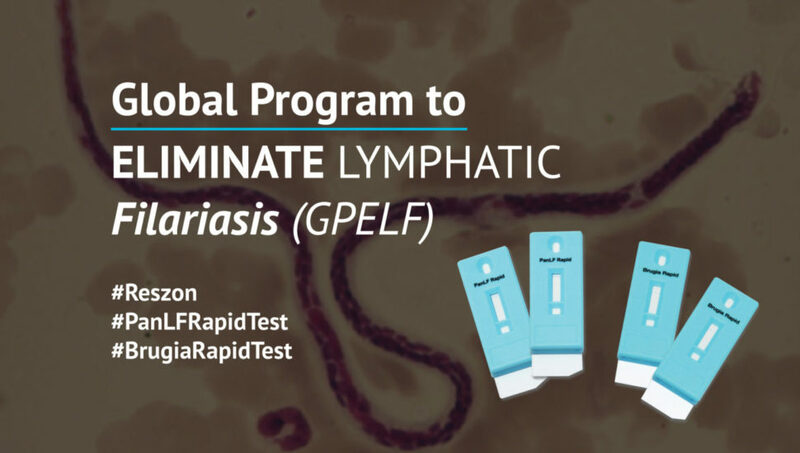 The Global Program to Eliminate Lymphatic Filariasis (GPELF) was initiated by WHO since year 2000 with the ultimate objectives to stop the spread of filariasis infection and to control morbidity through continuous collaborative effort worldwide. 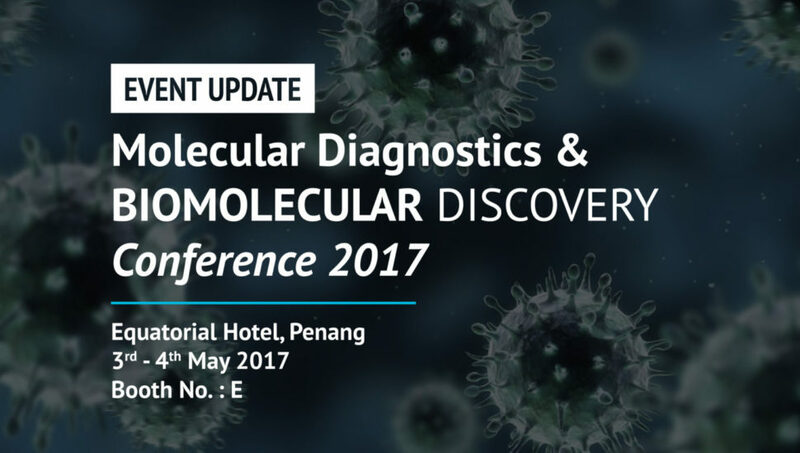 From 3rd to 4th of May 2017, Reszon Diagnostics (Reszon) had a successful showcase in 2ND International Conference on Molecular Diagnostics and Biomarker Discovery (MDBD) 2017 at Equatorial Hotel, Penang.